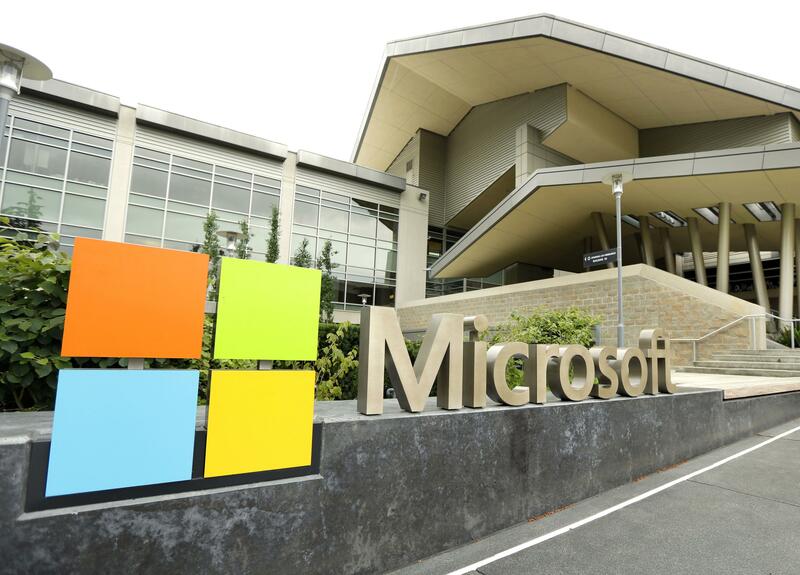 Mon., April 15, 2019, 3:47 p.m.
REDMOND, Wash. – Microsoft is revamping its practices for investigating workplace allegations after a group of women shared stories of discrimination and sexual harassment. Nadella said the company is increasing support services for workers who say they’ve experienced misbehavior, including a new “Employee Advocacy Team” to help guide employees through investigations. He said Microsoft will also require inclusivity training for all its roughly 16,000 managers, set new and more consistent disciplinary guidelines and create more transparency about the outcome of investigations. Published: April 15, 2019, 3:47 p.m.